Major H H Dales of 42 (RM) Commando briefing for the landing at Akyab, Burma, January 1945. 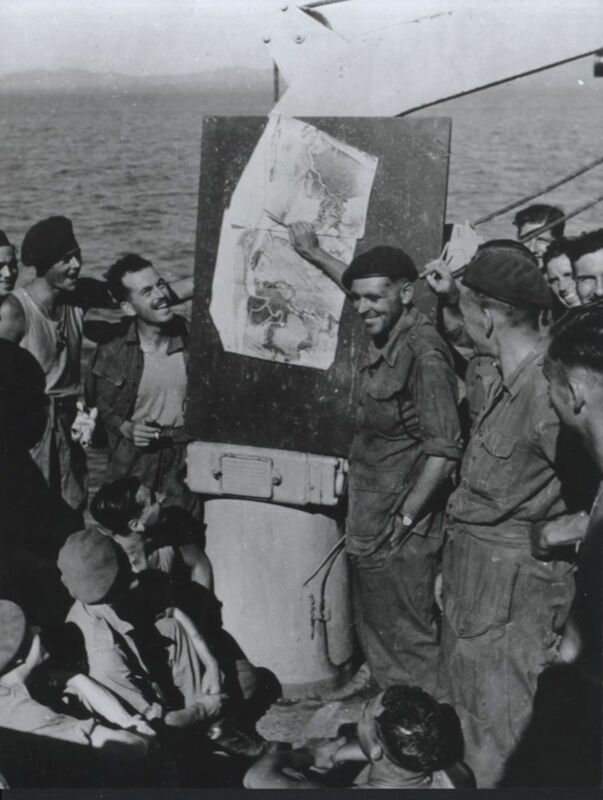 This Major H H Dales of 42 (RM) Commando briefing for the landing at Akyab,.. Art Print is created using state of the art, industry leading Digital printers. The result - a stunning reproduction at an affordable price. Major H H Dales of 42 (RM) Commando briefing for the landing at Akyab,..